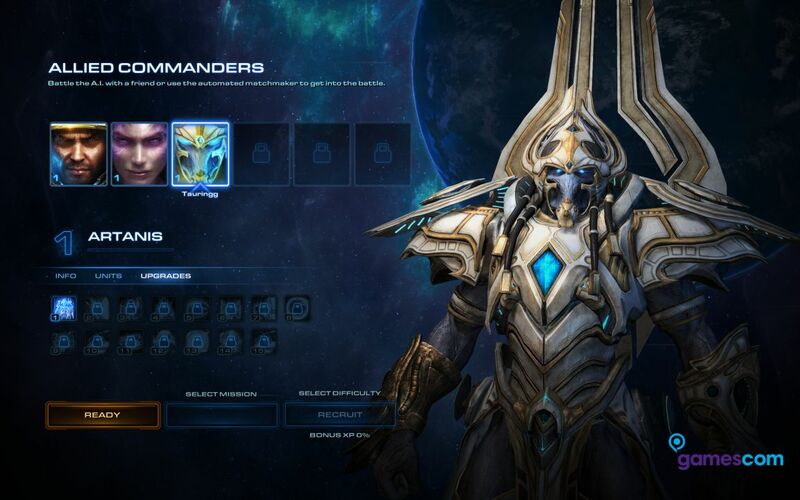 The first details for the Allied Commanders mode in StarCraft 2: Legacy of the Void were dropped by Blizzard at gamescom 2015 today. 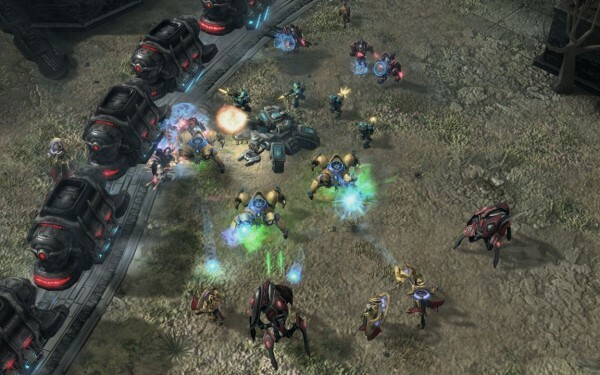 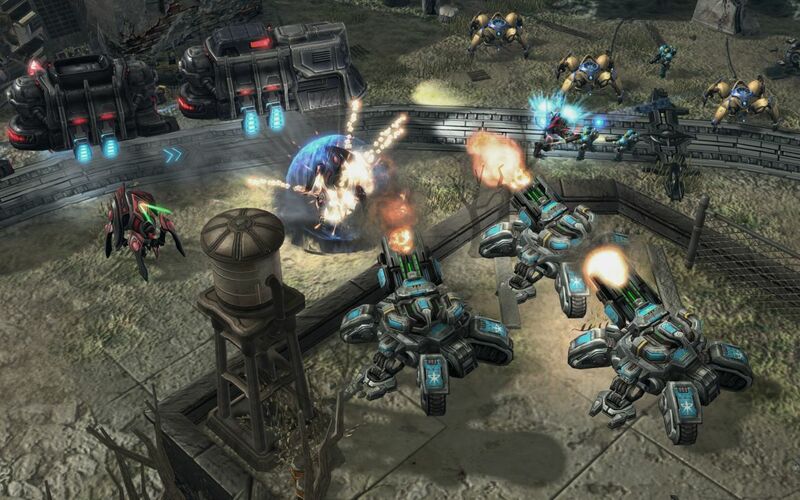 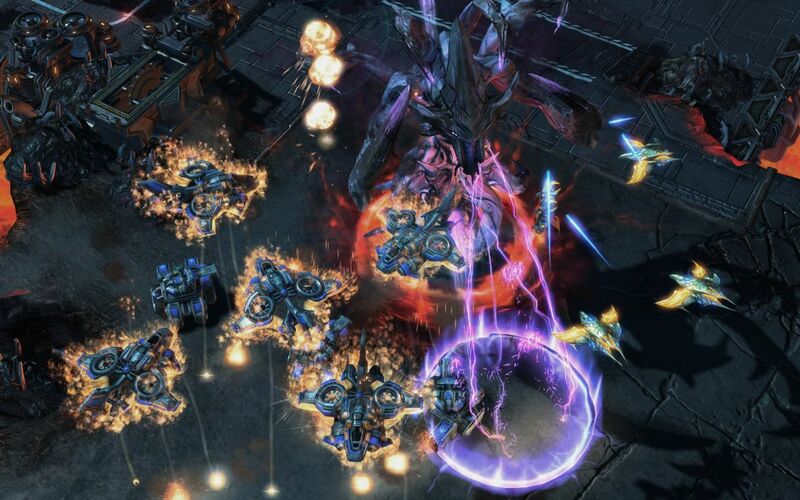 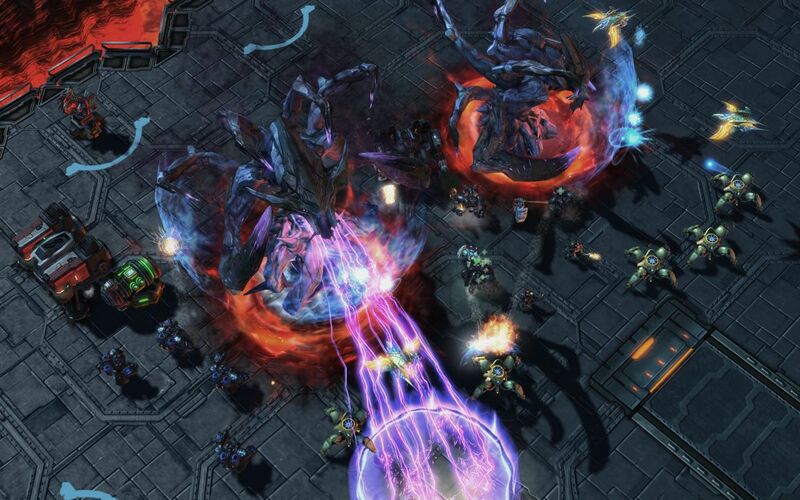 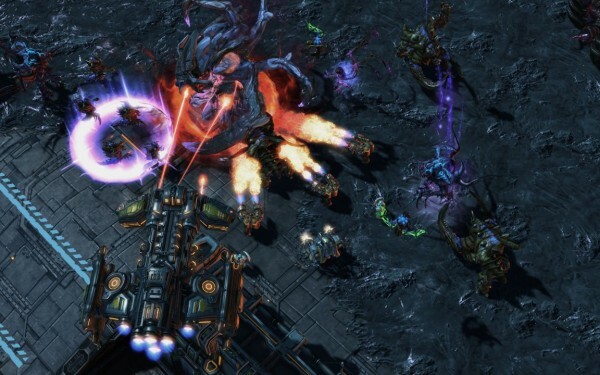 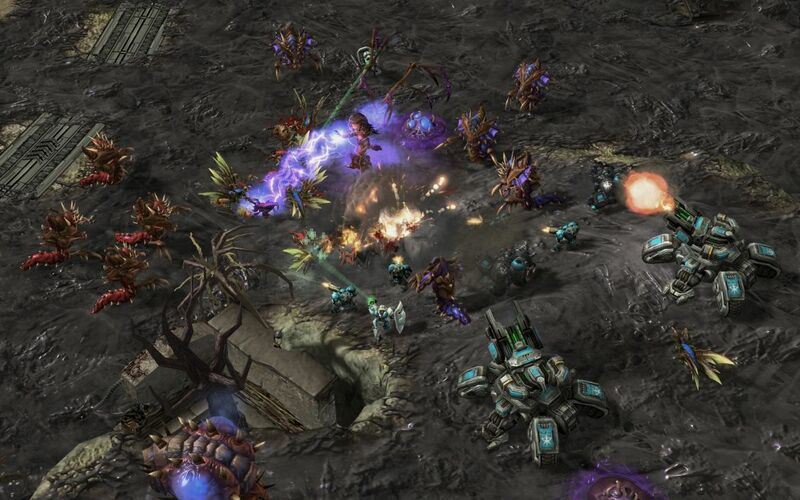 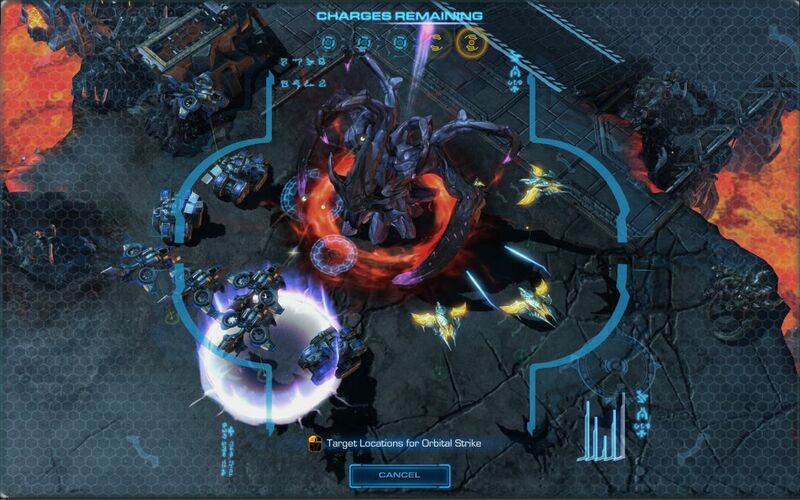 The new cooperative game mode allows players to play the part of “legendary StarCraft commanders” as they team up to defeat various enemies in objective-based missions. 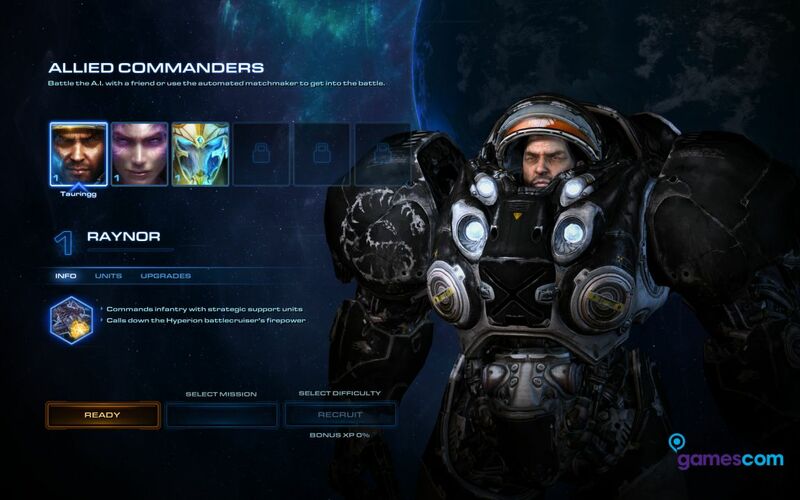 Each commander has their own play style and abilities, as well as new cooperative powers exclusive to the Allied Commanders mode. Jim Raynor: Terran Dominion – Leads an army that focuses on infantry and Terran war machines, including the ability to call down the power of the Hyperion Battlecruiser, the flagship of his fleet. 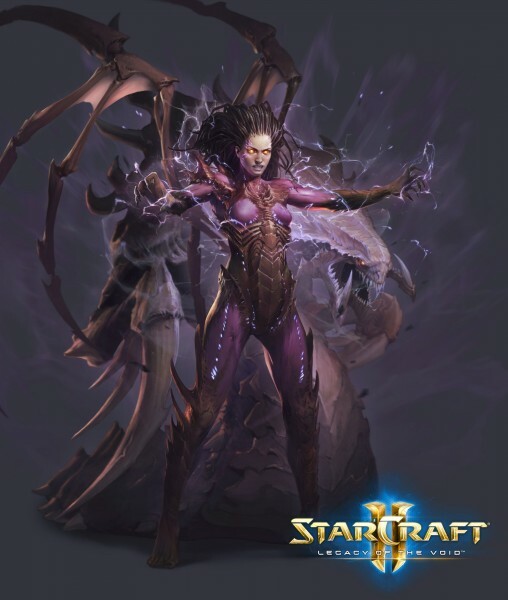 Kerrigan: The Swarm – comprises some of the most iconic Zerg units from the StarCraft franchise. Professional StarCraft 2 players will be demonstrating Allied Commanders on the Blizzard stage August 8-9 at the show. 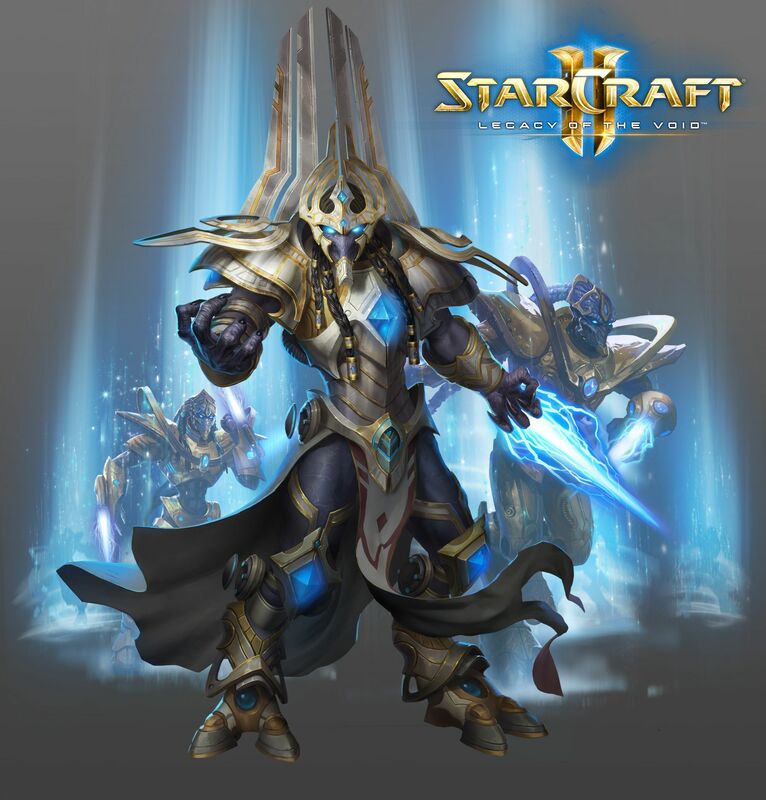 StarCraft 2: Legacy of the Void is expected in 2015, and comes with a pre-purchase incentive containing expansion levels. 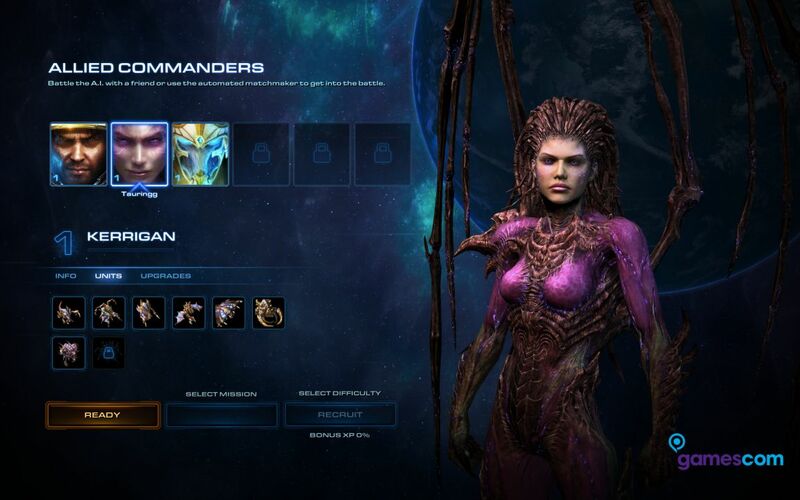 This also includes access to “Whispers of Oblivion” missions. 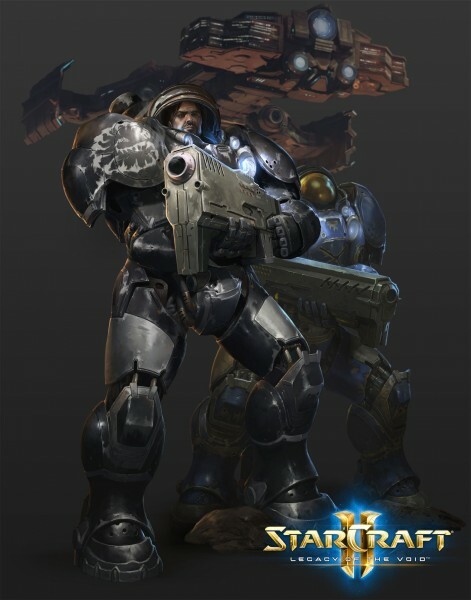 These missions are a stand-alone product as previously announced.